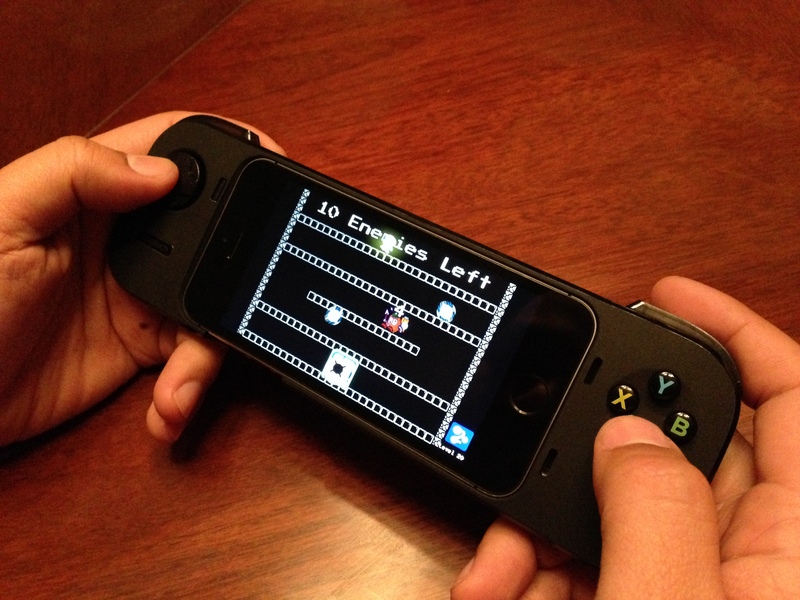 It’s exciting for us to be able to expand Mad Agents’ controller compatibility list and bring the iOS ecosystem a little closer to that dream that retro gamers like us have had for a long time – “console-fication” (feel free to let me know if there is an ACTUAL term for this concept). Logitech’s PowerShell has received a lot of great reviews since its introduction in late 2013. Our experience so far with the controller has been nothing but fun. We especially like the controller’s sleek, sturdy design, which effectively turns the controller into a natural extension of the phone. The controller’s familiar layout makes it easy for our young nephews to instantly pick up and play our game. But this isn’t a review for the PowerShell controller – just an update on what we have been up to and what we are enthused about. Just in case its not too late, happy new year and happy gaming!